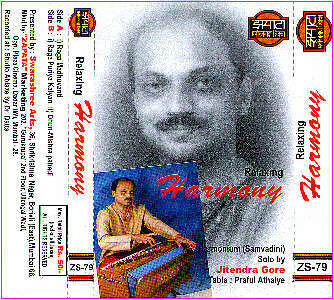 Welcome to Jitendra Gore's Web Site! 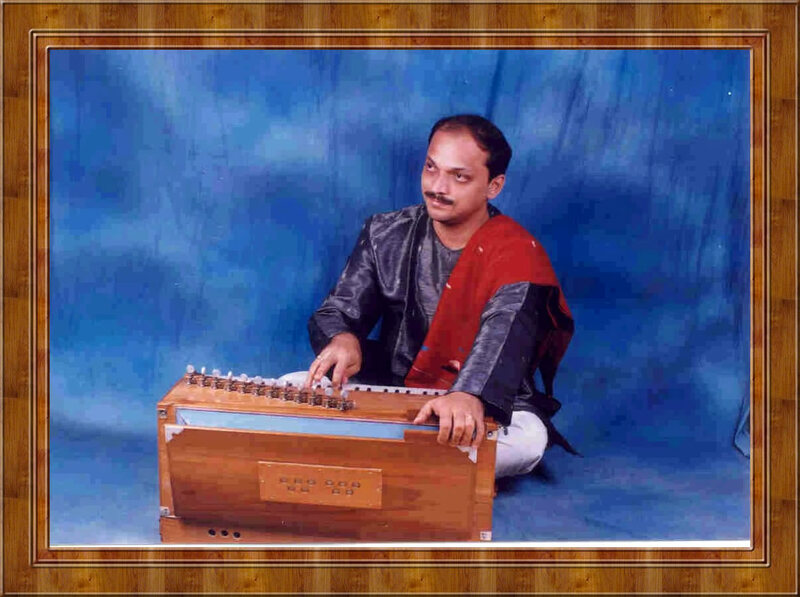 Jitendra Gore, is a popular name in the field of Indian Classical Music for presenting "Samvadini – harmonium with strings!! " 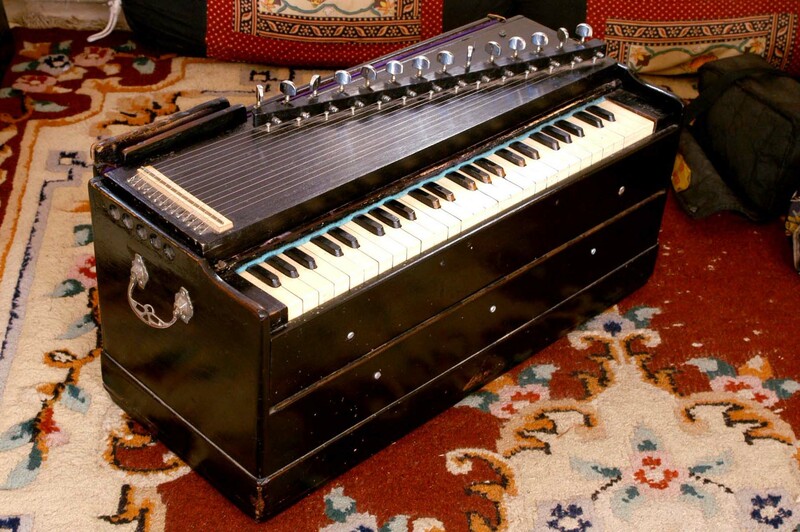 This is a different kind of “stringed harmonium” tuned in “just/natural” scale as Indian Music solo performance instrument. 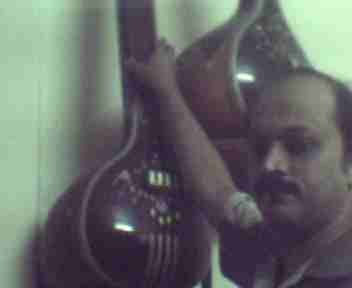 Click here for video clip - download video clip..! Click here to know about online training programme. Learn Samvadini at home through Internet anywhere in the world...!!! Online training on the Internet with web camera and chatting. Offline Interactive CD's with Audio/video Clips and notes. Individual training by attending our classrooms. 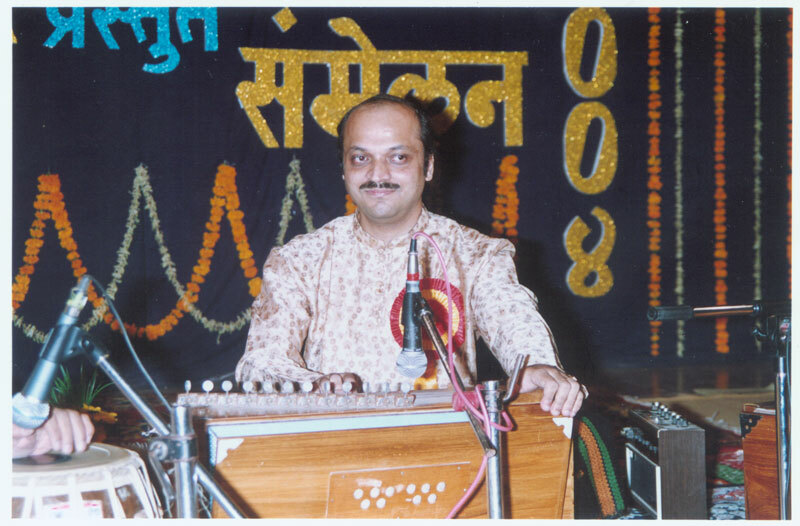 46, Shrikrishna Nagar, Borivli (East), Bombay-400 066,Maharashtra State,India. 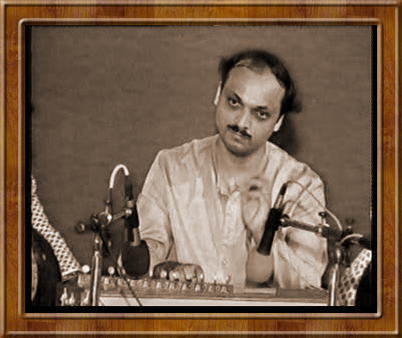 We are collectors of old and rare music recordings of Classical Music. 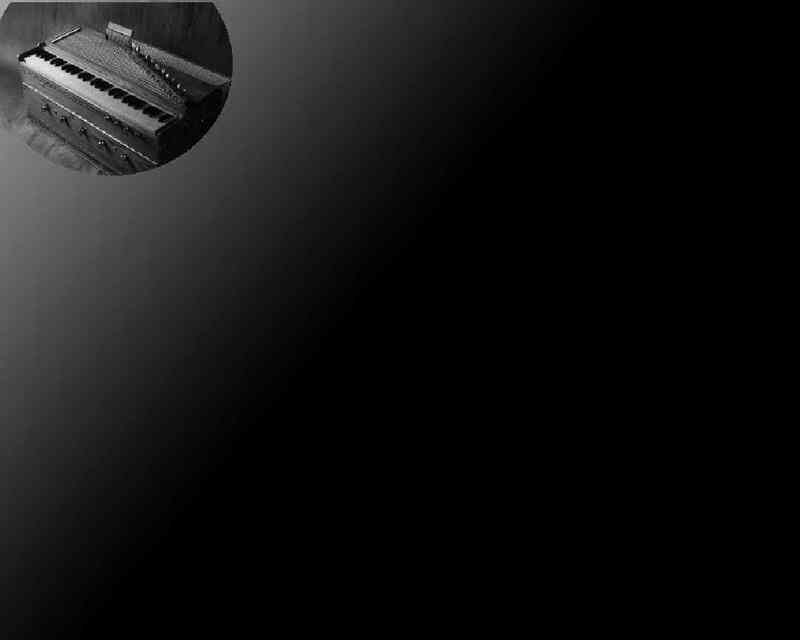 We look for exchanging recordings with interested persons. please email us about your collections. CLICK HERE-TELL OTHERS! CLICK HERE-TELL OTHERS! 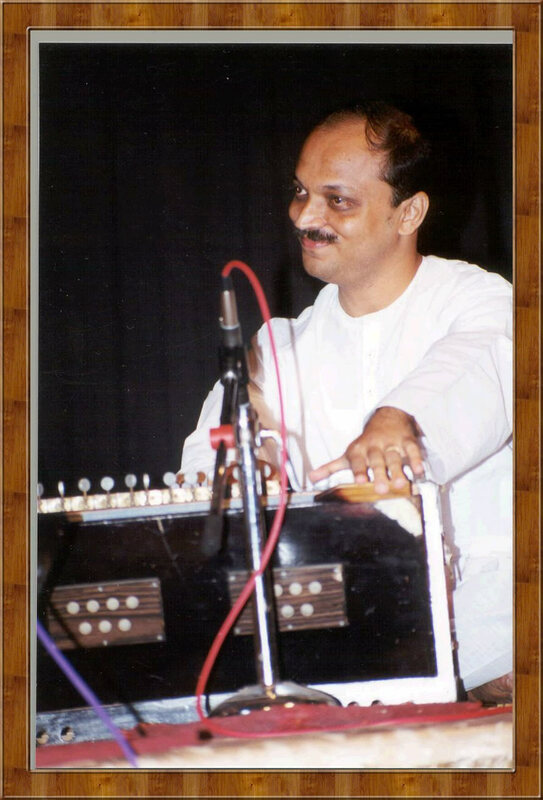 Please donate to our charitable public trust "Swarashree Arts" for the promotion of Global Music and Arts. Thanks. .Pay through Westernunion Money Transfer Link - for easy payments.